I went to see Harry Potter and the Deathly Hallows Part 2 with my brother and sister today. I loved every minute of it. Every moment. 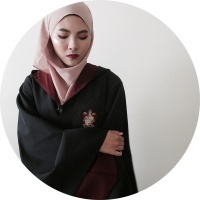 I've been with Harry Potter for 7 years. I've been looking up to Hermione Granger for 7 years. 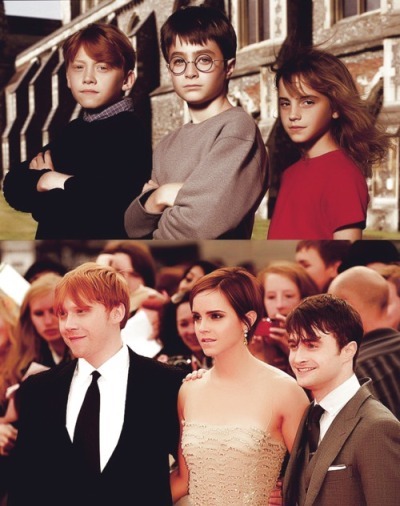 Harry, Hermione and Ron were my best friends(in my imaginative world) for 7 years. After 7 books and 7 movies, the 8th movie was going to be the last. And i was fully satisfied with it. I know i sound like an over-obsessed fan right now. Maybe so. But its because i lived their journey with them.When they were scared, i was scared. When they were sad, i was sad. I cried 3 times throughout the movie. I love Snape. Really, i do. I cried when he died. I cried when Fred, Lupin and Tonks died. 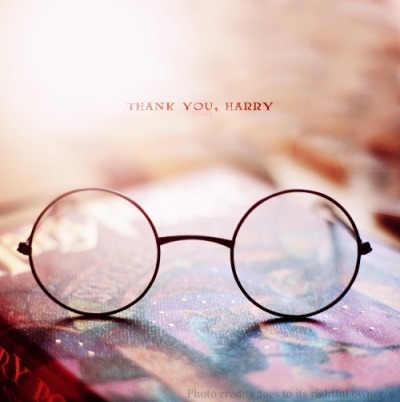 I cried when Hermione had to say goodbye to Harry. I cried when Ron and Hermione kissed, it was about time!!!Haha. And the last scene. awww. Too adorable, Too near-perfect. Seeing all of the characters made me sad. 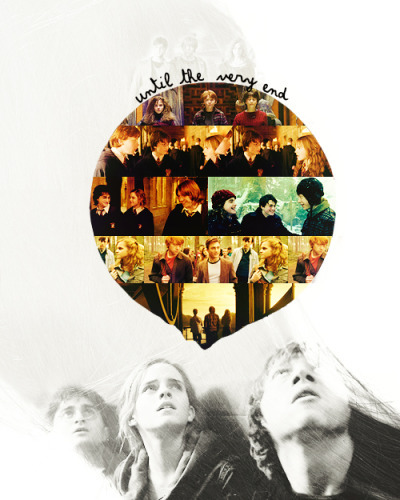 I am very, very proud to have stuck with them until the end. But wait. Its not really the end. 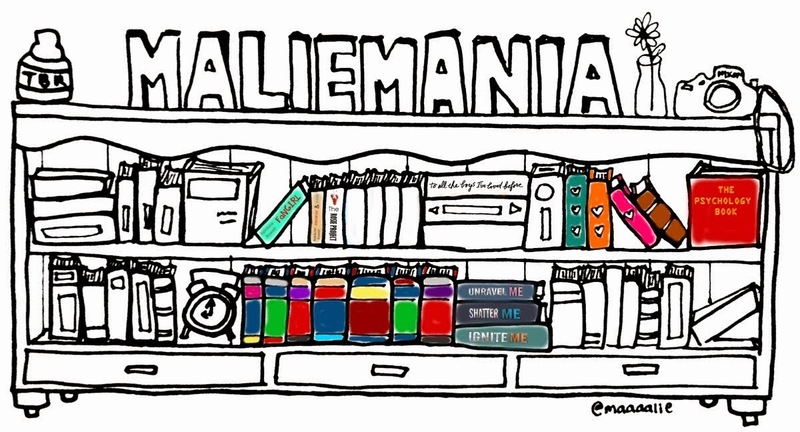 Because the stories that we love, will always be with us. And Hogwarts will always be there to welcome us home. 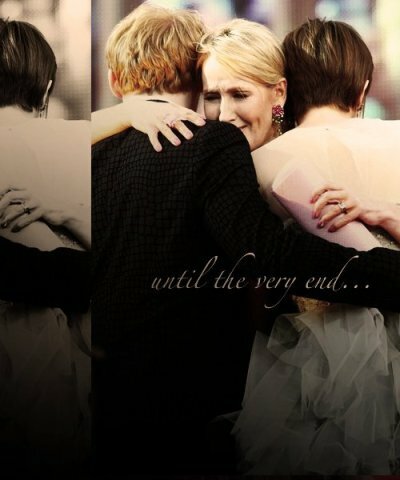 That's what JK Rowling said. And she has taught me a lot. I love her, she created my magical childhood. and bubba, still haven't the chance to meet him too. will do one day eh? okaaaaaayyyy... the blurry lil sister has shown us who she is. its ok. in fact, people like you could be a good thing to make the joke last longer. hahaha get it? not about being accepted, but its about accepting. not about being loved, but about loving. after these are accomplished, insyaAllah you don't need to ask for it to be accepted or loved, because you are worth it. okay sis malie. take care. if you meet sis nafeesa, just remember to send my salam to her.